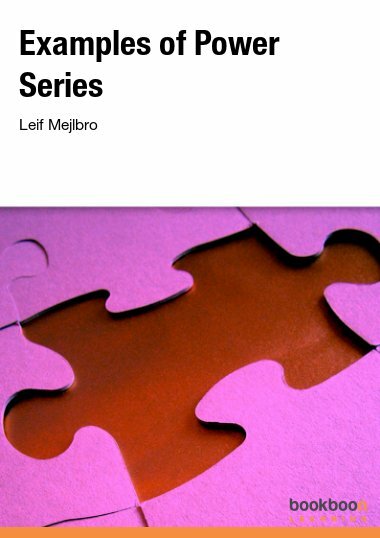 Essential Group Theory is an undergraduate mathematics text book introducing the theory of groups. 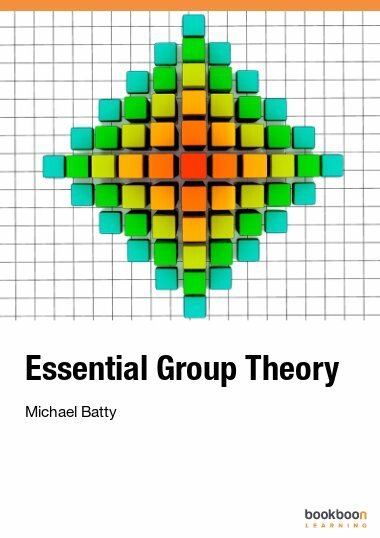 Essential Group Theory is an undergraduate mathematics text book introducing the theory of groups. 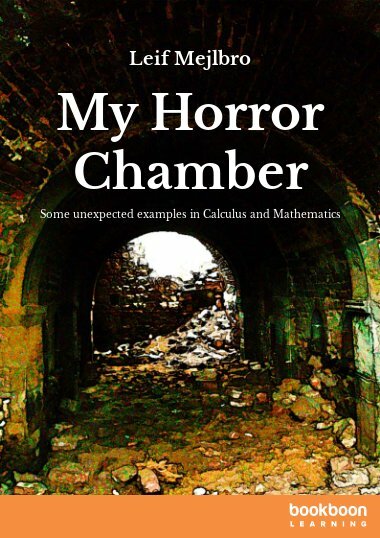 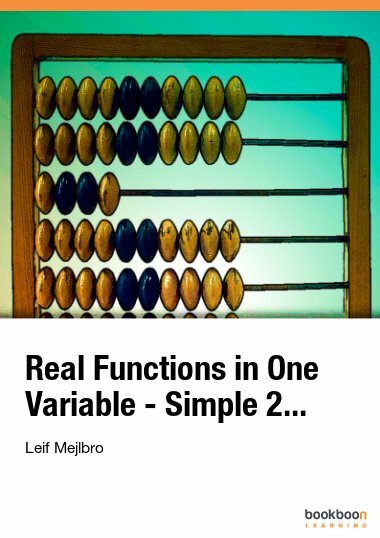 It has been aimed primarily at mathematics students but those studying related disciplines such as computer science or physics should also find it useful. 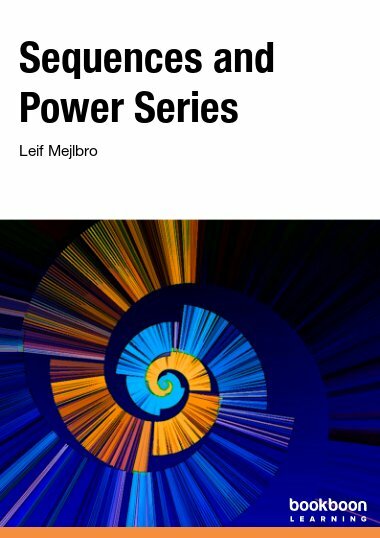 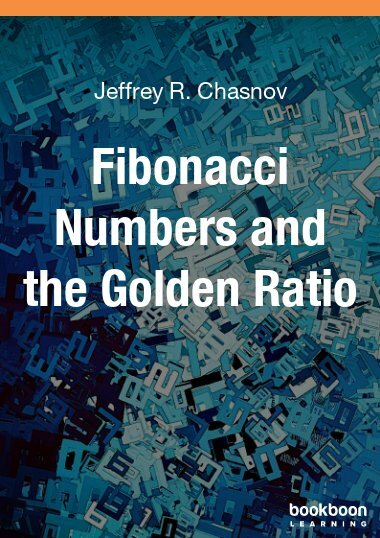 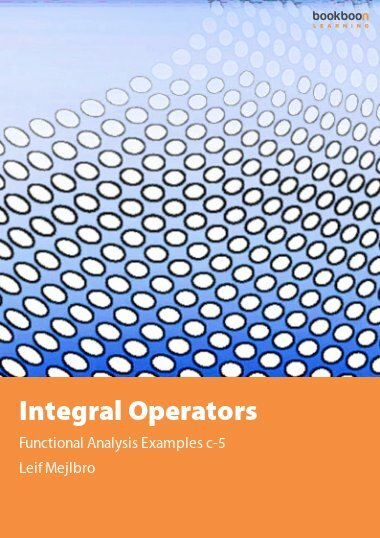 The first part summarizes the important points which will be found in most first undergraduate courses in group theory in brief concise chapters.The second part of the book forms an introduction to presentations of groups.